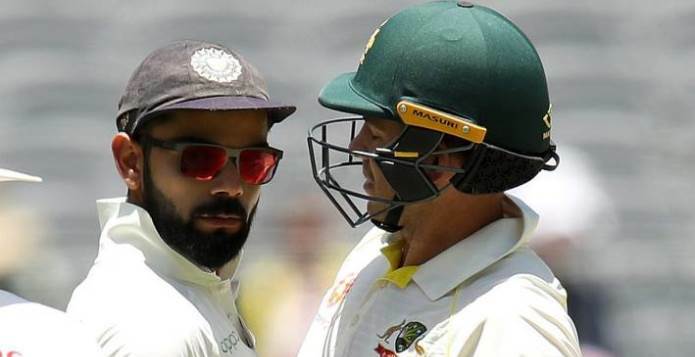 The Boxing Day Test will take place at the iconic MCG this Wednesday, with both sides needing a win to ensure they do not lose the series. Australia has dominated their opponents at this venue, will they do it again? 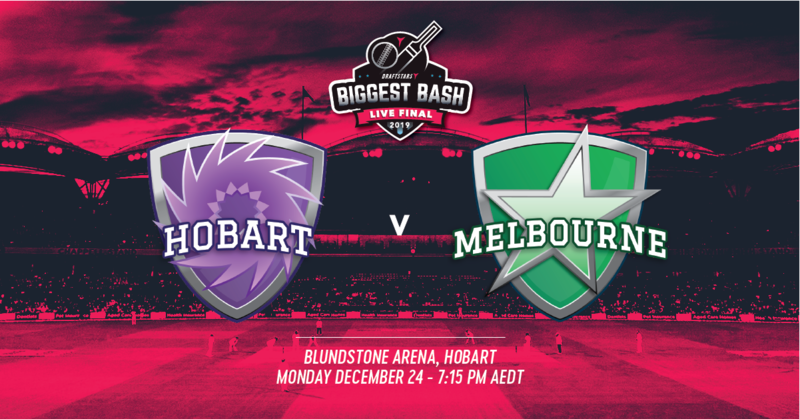 The Hobart Hurricanes and the Melbourne Stars kick off a BBL08 double header on Christmas Eve at Bellerive Oval. 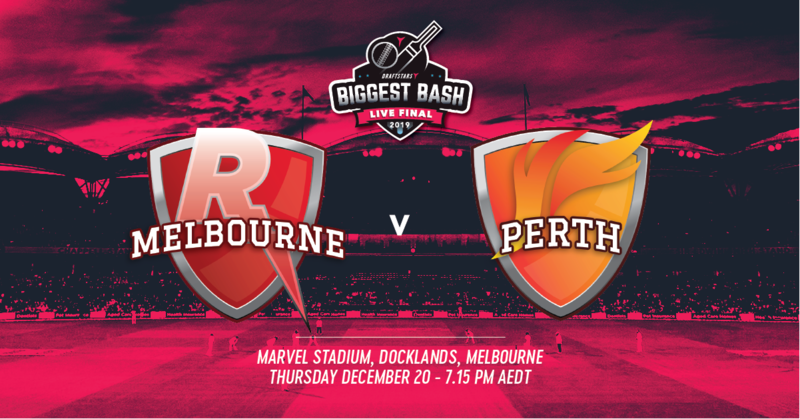 Take a look at our cheat sheet and our favourite plays and give yourself a chance to make the $150,000 Biggest Bash live final! 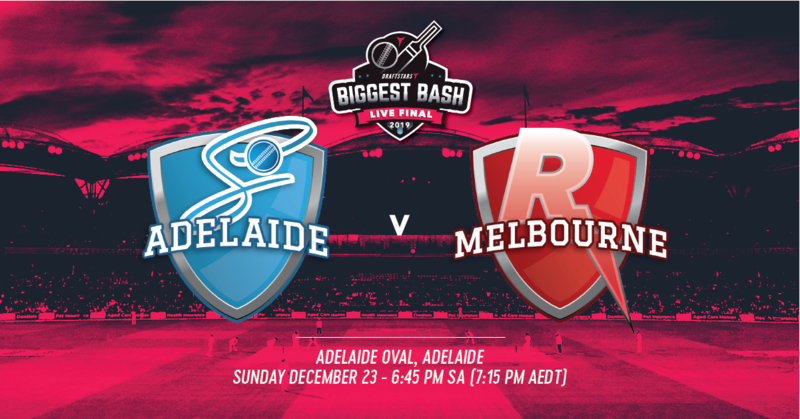 The Adelaide Strikers and the Melbourne Renegades were both impressive when winning their opening BBL08 fixtures so this clash at the Adelaide Oval on Sunday is mouth watering. Here's our projections and fantasy thoughts! 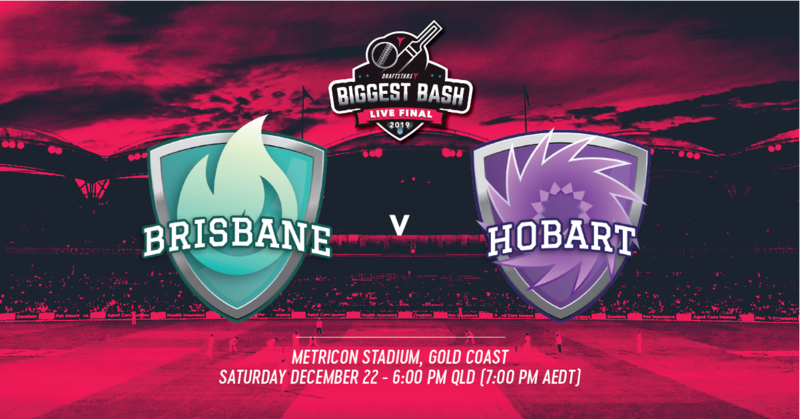 The second game of the Saturday BBL08 double header is the Heat v the Hurricanes at Metricon Stadium on the Gold Coast. 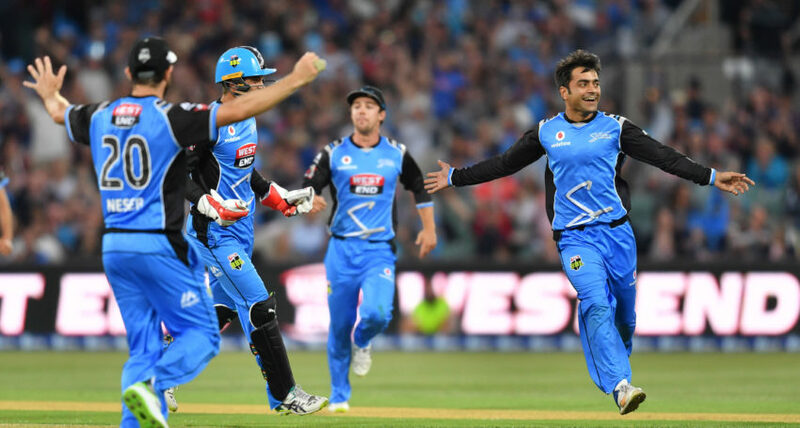 Check out our projections for the match and we present our favourite fantasy plays in the chance for a Biggest Bash ticket! 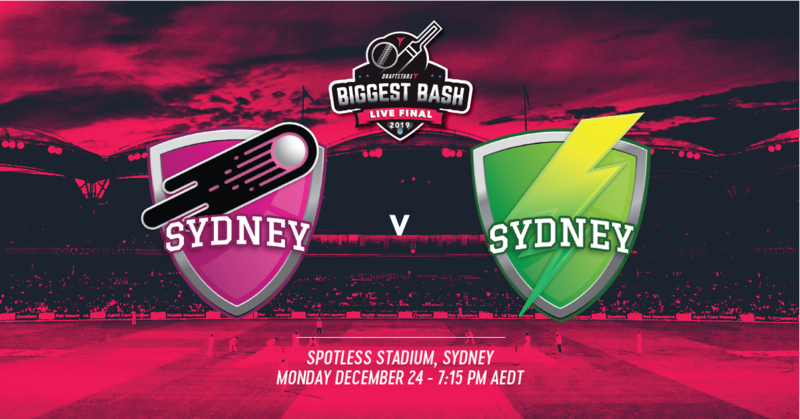 The first of the Saturday BBL08 double header sees the Sydney Sixers start their season at home to a Perth team on the rebound. Check out our preview of the game with pitch analysis, cheat sheets and our favourite plays! 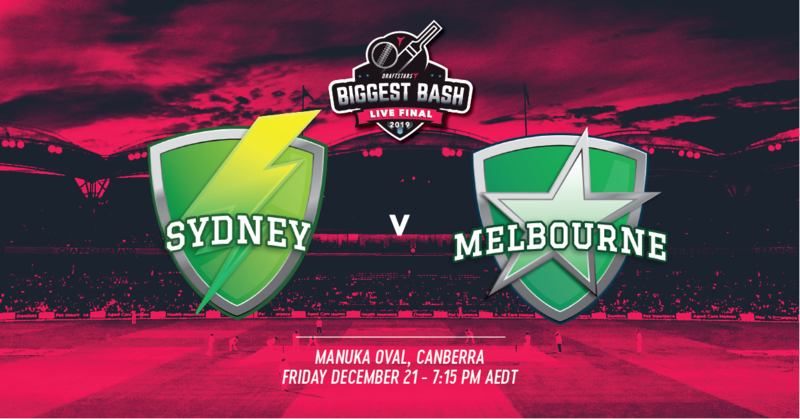 The action heads to Manuka Oval in Canberra for Game 3 of the BBL|08 season as the Sydney Thunder take on the Melbourne Stars. 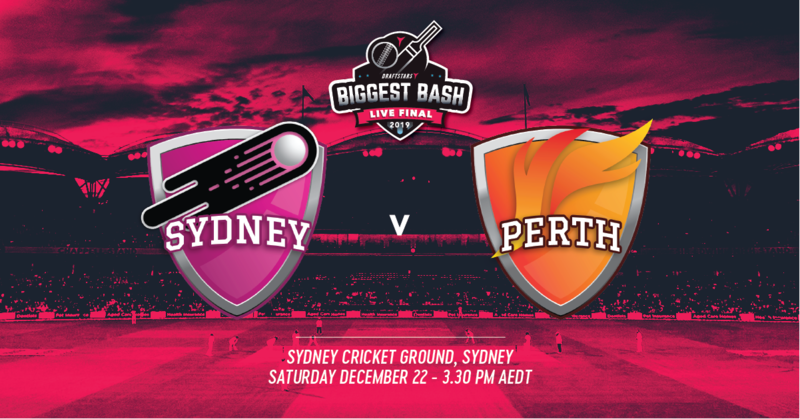 We look at some angles for you to get the edge on your competition and potentially claim the third Biggest Bash ticket!